The opening number “Church” is spiritually infused, love song from Raf to his girl, whom he clearly adores. One can’t help but feel overwhelmed with love listening to this outstanding work of art. It’s back to business with “Work It Out” and the E.P. 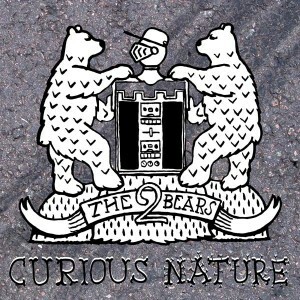 title track “Curious Nature”. Both tracks insatiably, whole hearted bangers, which nod lovingly to the likes of Derrick Carter,Larry Heard and Carl Craig. They have the additional sprinkling of magic in the form of Raf Daddy’s 2 Bears vocals. A magical sprinkle that you should get used to, as the huggable South Londoner has introduced both sides of the latest Annie Mac Presents compilation in the same tone. The fourth and final track on the E.P. is a cover. 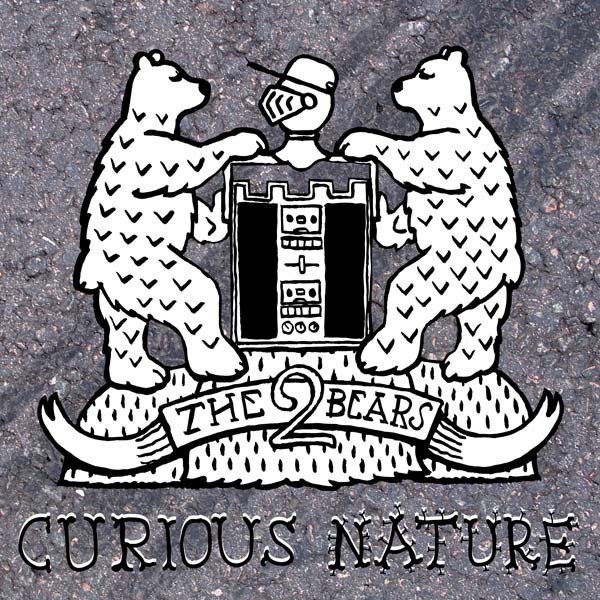 The 2 Bears debut release “Follow The Bears” saw the grizzly twosome sentimentally rework Sade’s “When Am I Going To Make A Living”, this time it’s the turn of Fun Boy Three’s “The Lunatics” (Have Taken Over The Asylum) which couldn’t be more apt, given this country’s current political status… Originally written to address Thatcher’s Britain, now it’s the turn of The 2 Bears to direct it at “Dave” Cameron’s Con-Dem-Nation. The Bears - Joe Goddard and Raf Rundell first began crossing paths in DJ booths, and came together through a love and admiration for Detroit Techno, Chicago House, Hip Hop, UK Garage and Bashment. They ended up playing Back2Back sets and eventually writing and producing together. The 2 Bears have a real fan base growing and support has come heavy from the likes of… Annie Mac, Chemical Brothers, Gilles Peterson, Rob Da Bank, Toddla T, Ashley Beedle, Laurent Garnier, Trevor Jackson and Horse Meat Disco.